Saturday Dec. 2nd 10:00 a.m. - 5:00 p.m.
Tickets are available now! Each parent will get two free tickets per student enrolled. The coupon code for this is MARMEE. 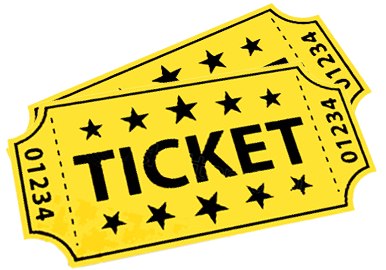 Please be aware that our system will only allow one free ticket per transaction. We are sorry for the inconvenience. As this is our first full musical, tickets will be $10. Please help us to promote the show by sharing our social media posts and promotional emails, as well as inviting friends and family and posting flyers around town.